Although my style is quite artistic and moody, it is still well suited to spring and summer weddings. With a love for flowers and colours, I incorporate as much of this as I can in my work. I thought it best to create a page like this where you could see all my summer work in one place, for inspiration for your summer wedding. If you’re planning an outdoor wedding in the summer or getting married at a wedding venue with skylights or big windows, you might want to take the time of day and light into consideration when planning your big day. It may cause uneven light in your wedding photos if there is bright sun streaming on you, but none on your guests. 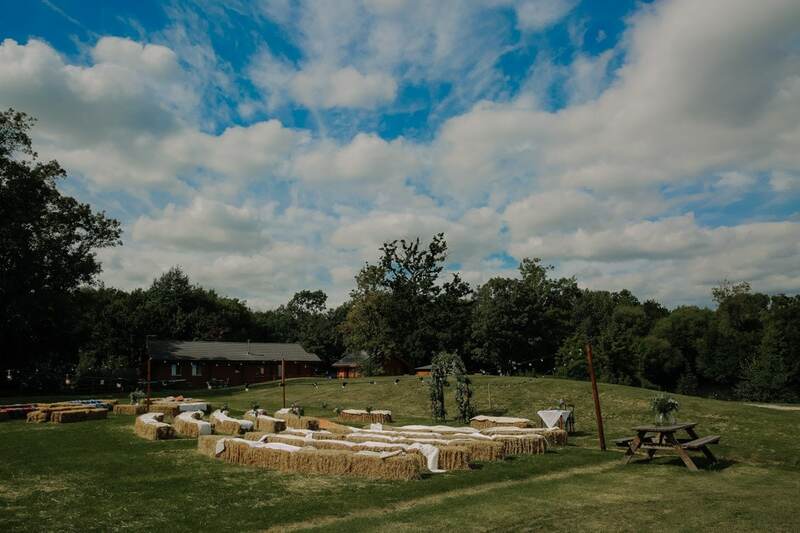 A hot summers day wedding sounds like a fantastic way to spend the day, but bear in mind guests that struggle with heat – especially men in suits and kilts! A polytunnel, for example, is a great way to shield direct sunlight – however, does get very hot and humid inside. Check that your outdoor wedding ceremony location has a shady option, or visit it at the time of day you’ll be getting married to see where the sun sits. If you’re getting married indoors, check if there is air conditioning or if windows/doors can be left open with minimal noise during your ceremony. Depending on when and where in the country you are getting married, midgies and bees are something that can sometimes be a problem. For example in the West Coast of Scotland, in May, midgies are very present and can sometimes be so many that guests need to be indoors despite good weather. Being near water tends to attract more of them. Planning your wedding around the summer time you have plenty of options for ceremony times. If you are getting married around the 12/1pm mark, do bear in mind the mid-day sun. A 2:30-3pm ceremony is proving more popular in the summertime as it means there’s a chance of catching the sunset before the 1st dance.